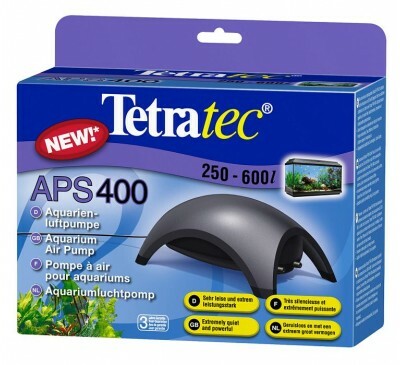 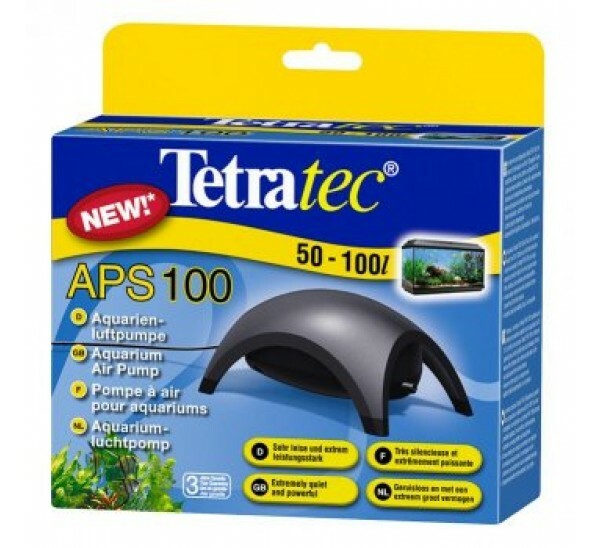 Tetratec are considered pioneers within the aquarium industry for their innovative air pump products that are chosen over competitors for their low noise and ease of maintenance. 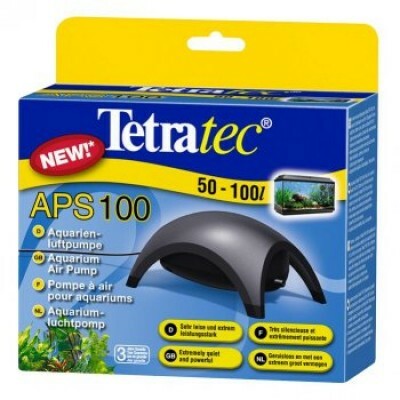 The Tetratec APS100 Air Pump is a blend of high performance, expert craftsmanship and ultimate elegance. 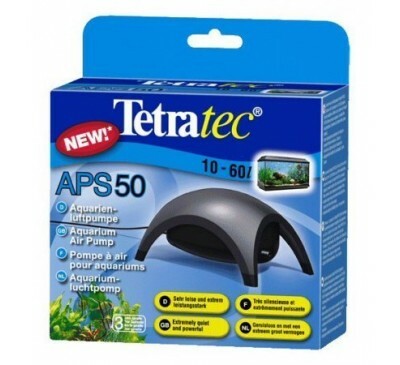 The small and compact design of the APS100 model is convenient for aquariums up to 100 litres in size and offers an impressive output of 100 litres per hour. 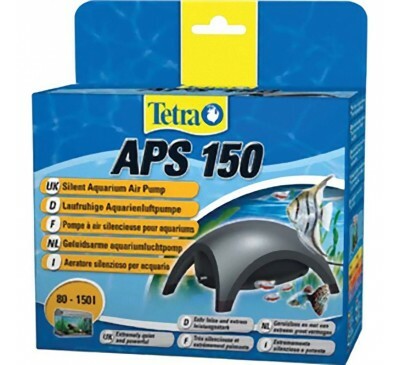 Pleasantly quiet and professionally sleek, the air pump operates with a powerful, durable membrane for consistent air flow and stands on special vibration-absorbing rubber feet.